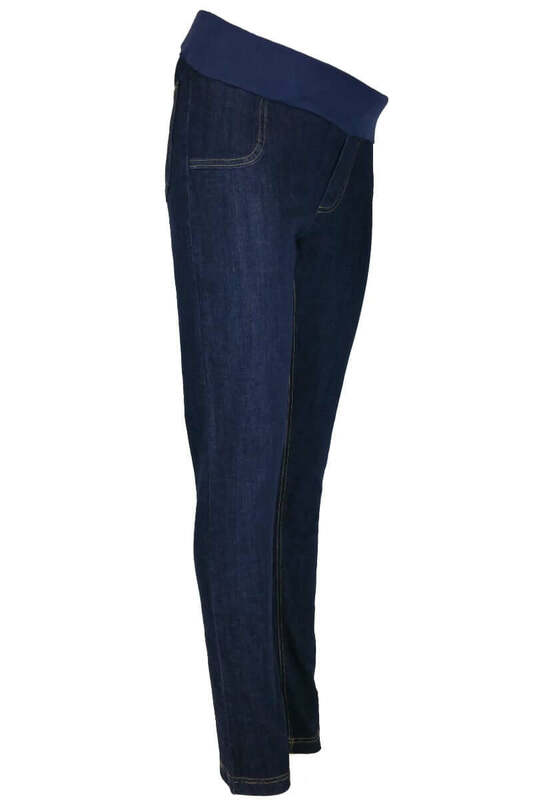 An essential for any pregnant woman is a comfortable pair of stretch maternity jeans! Made with stretch denim and a soft elasticated under bump waistband, these maternity jeans give you comfort all over while providing support for your growing bump. These Stretch Maternity Jeans are available in sizes 8 10-12 14-16 18-20 22-24 & 26-28 plus sizes and 3 leg lengths short petite, regular & long tall. These newly designed Stretch Maternity Jeans now feature a straight leg pattern, rear pockets and improved shape around the hips with an adjustable elasticated waist.